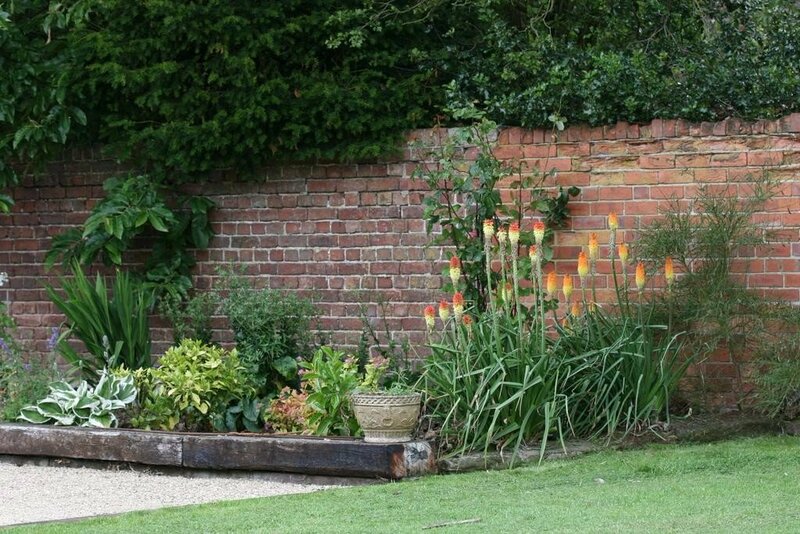 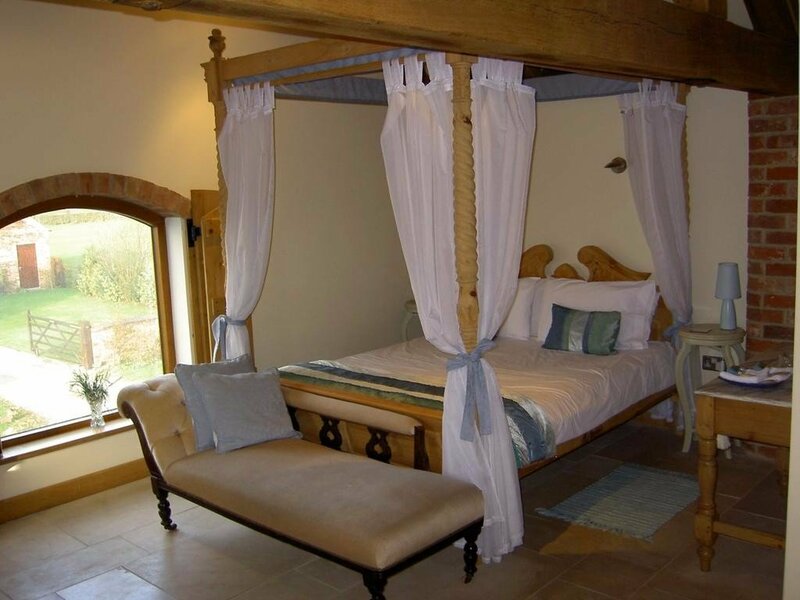 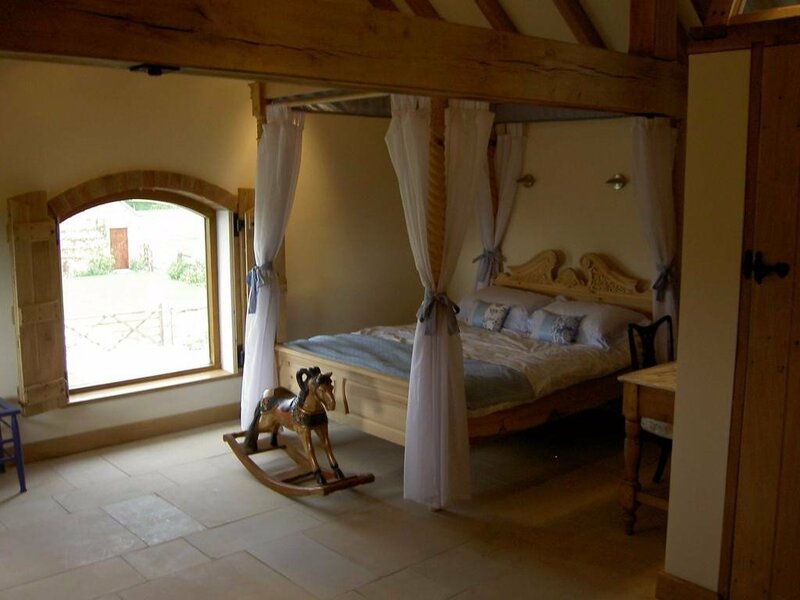 Set in a luxury barn conversion surrounded by beautiful grounds and horse paddocks, this bed and breakfast has rooms with oak beams and high ceilings. 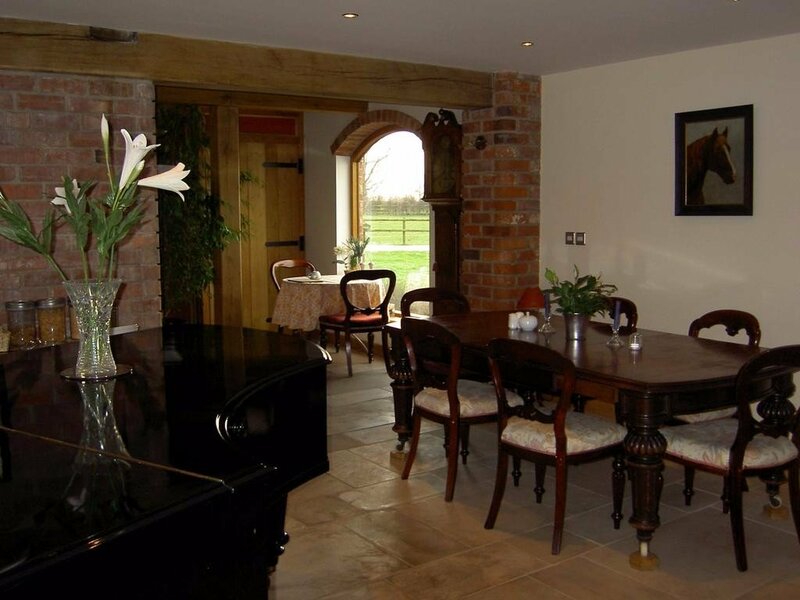 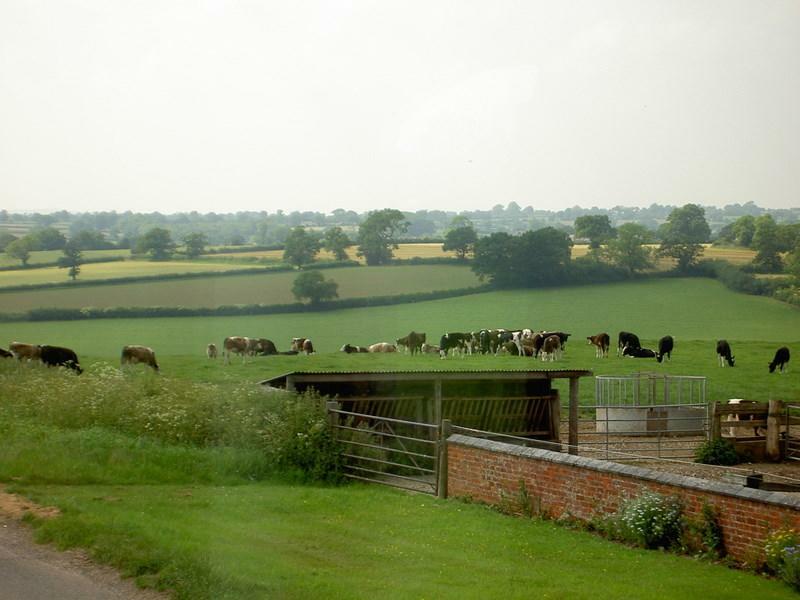 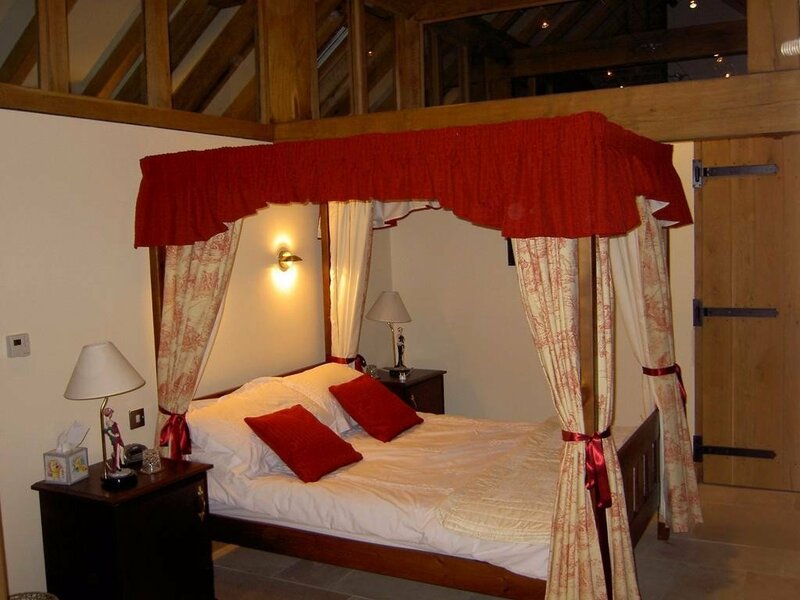 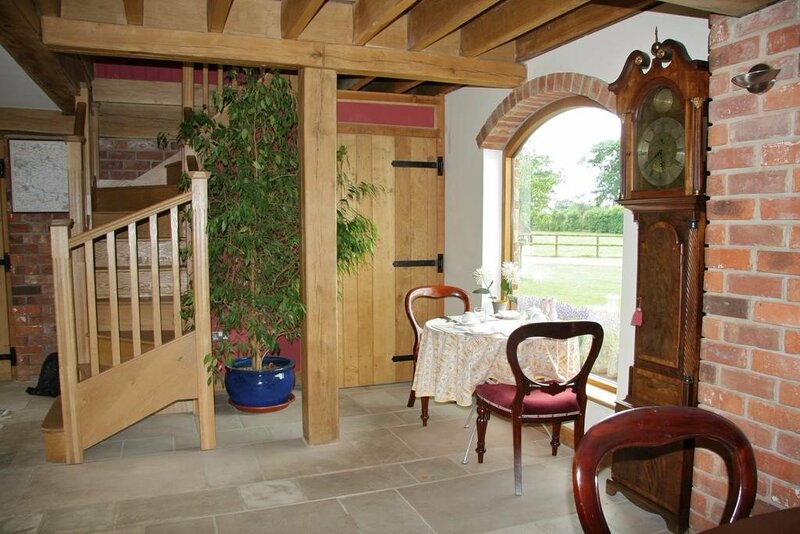 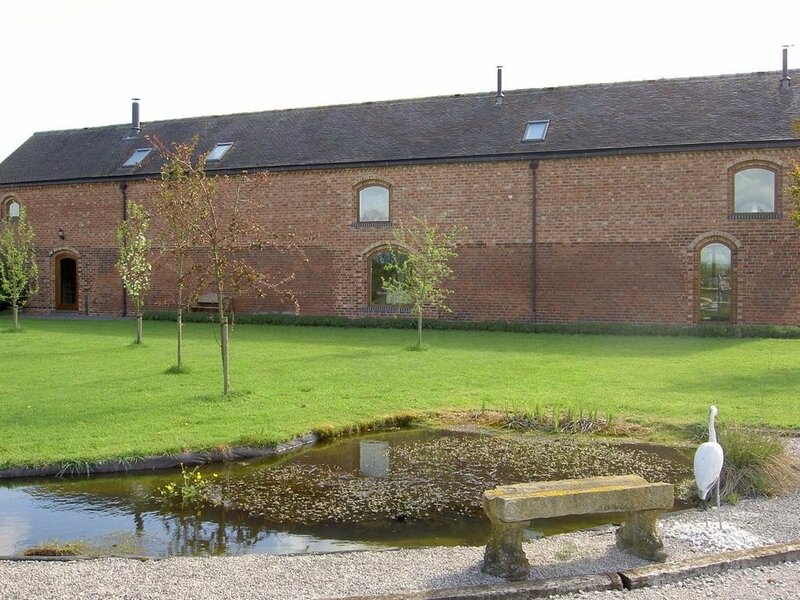 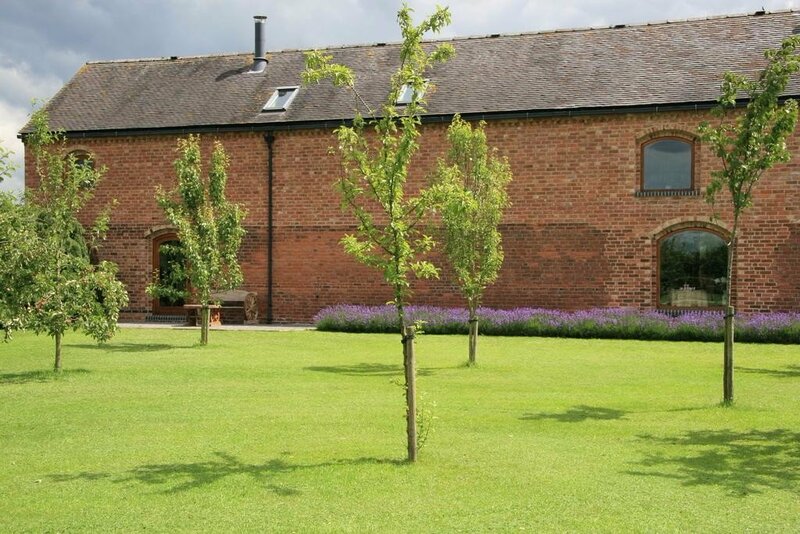 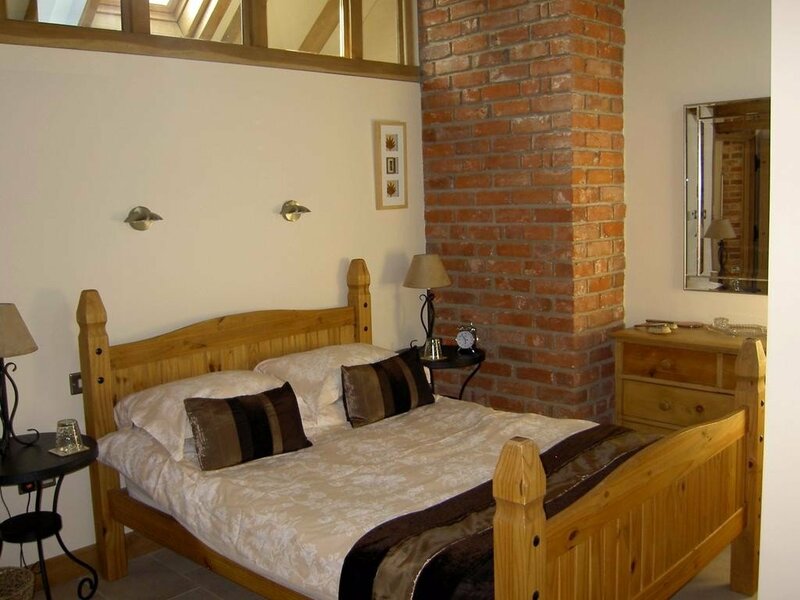 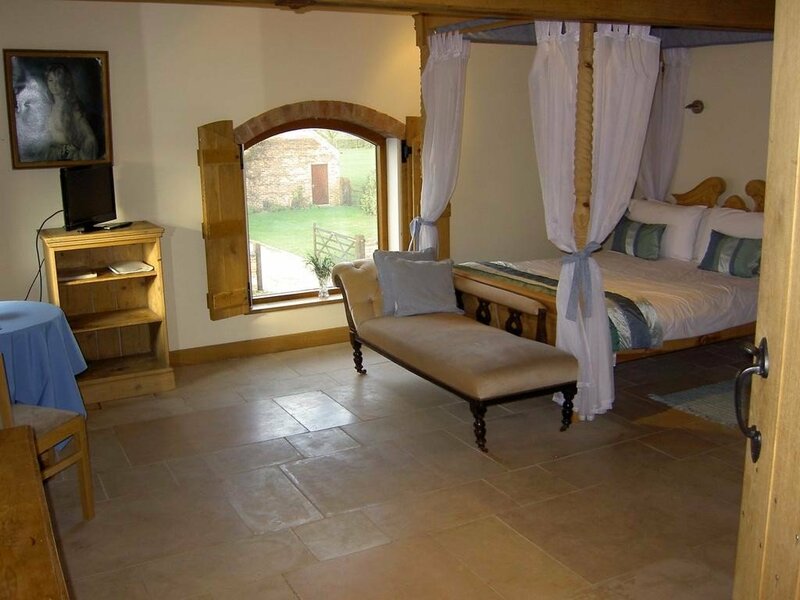 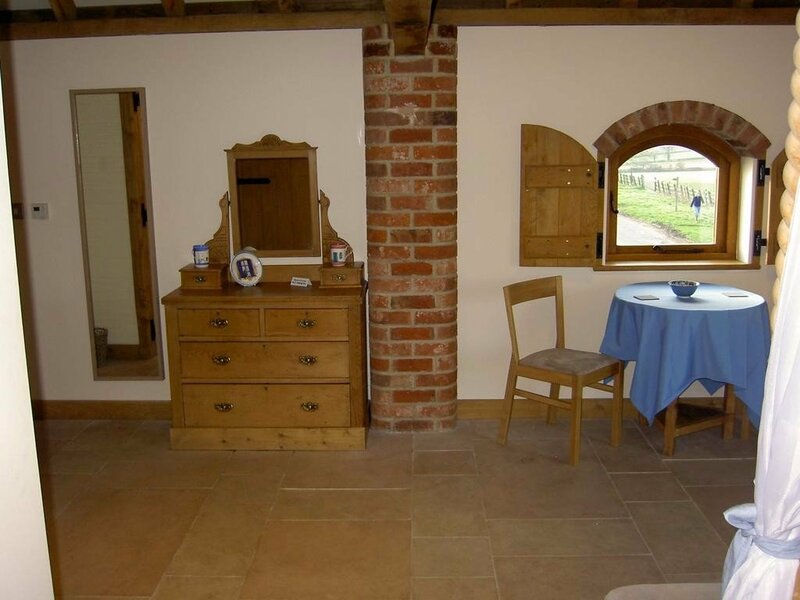 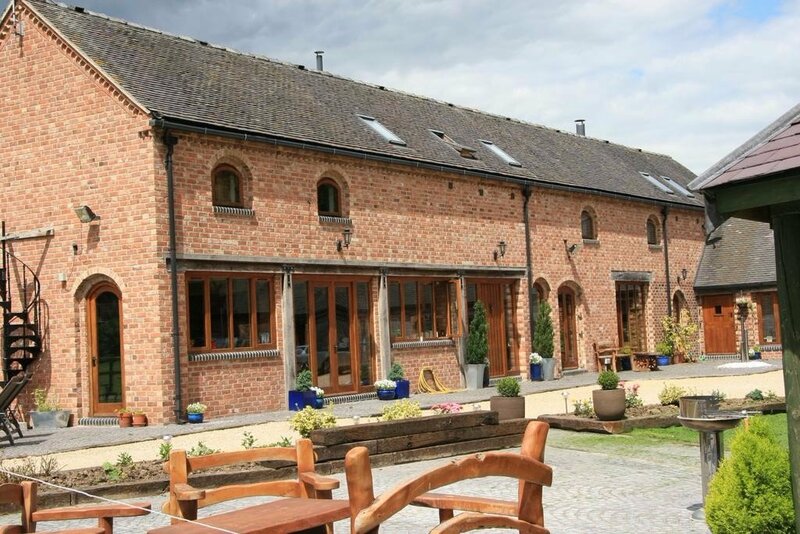 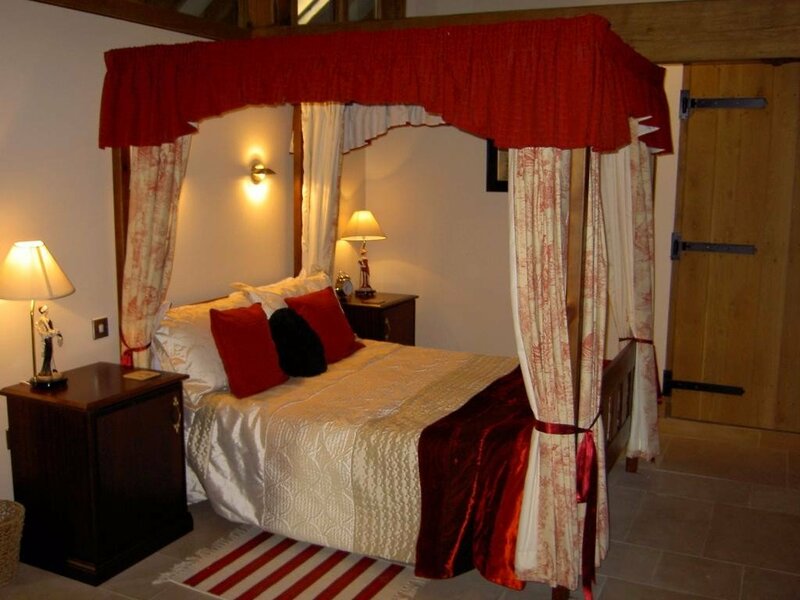 Hungry Bentley Barn is just 5 minutes’ drive from the quaint town of Ashbourne, near the Derbyshire Dales and offers full English breakfasts made from locally sourced produce. 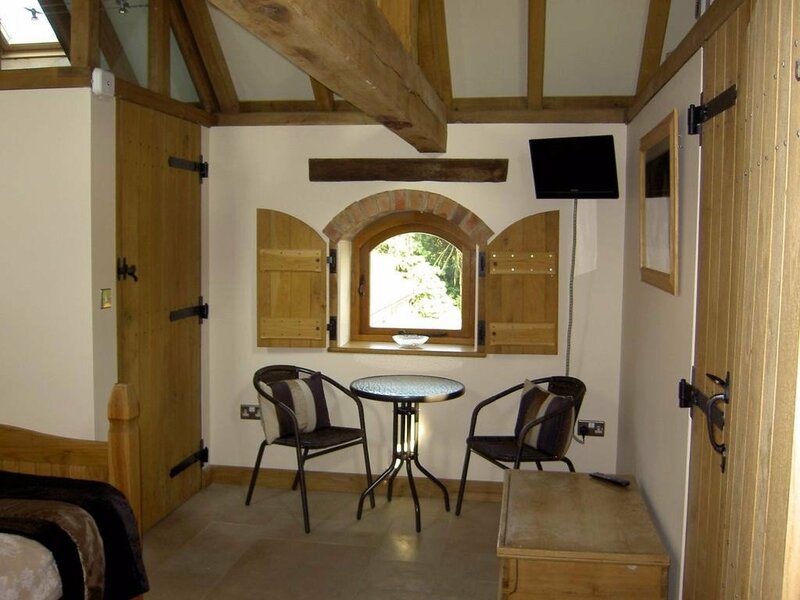 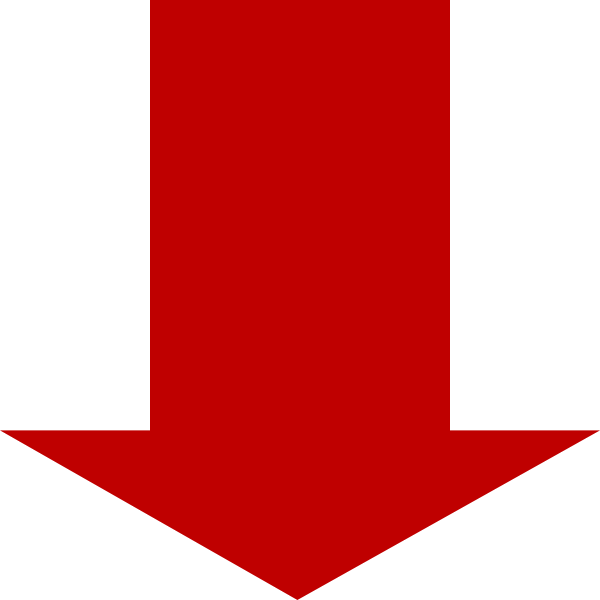 Gastro-pubs can be found locally and Alton Towers Theme Park is a 15-minute drive from the building. 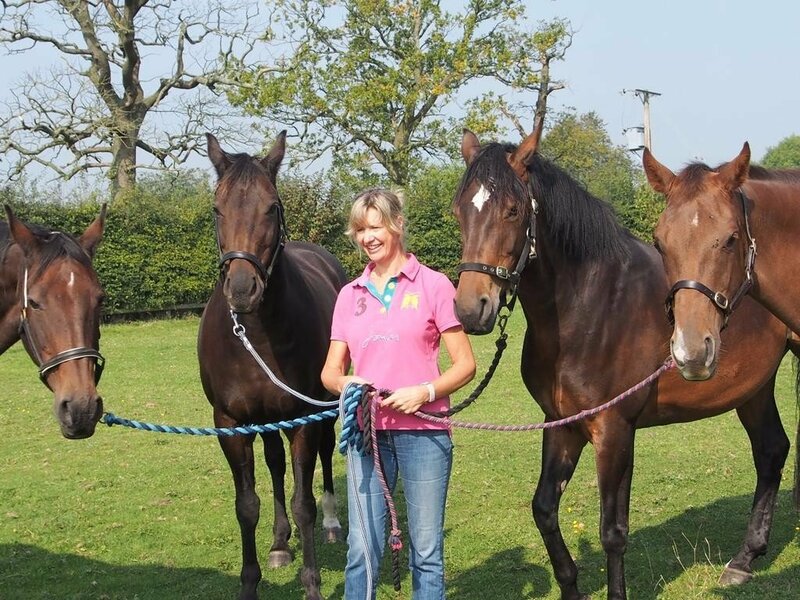 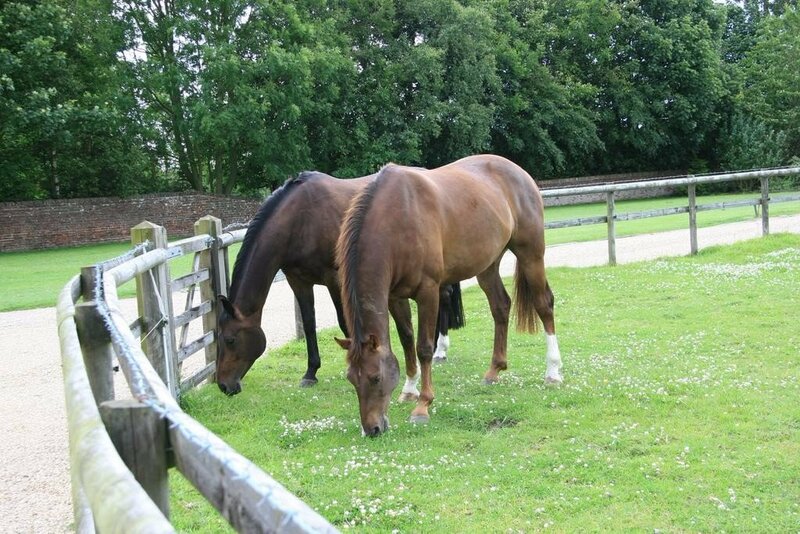 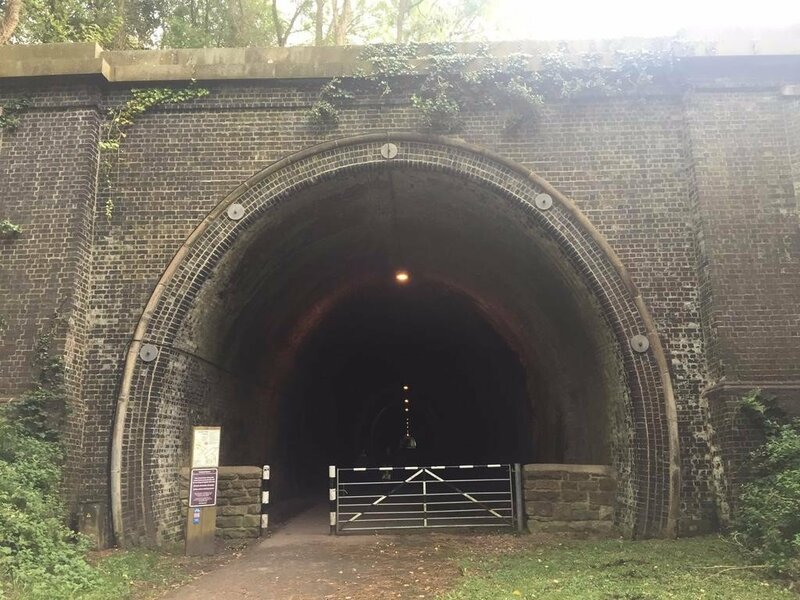 Scenic bike rides can be enjoyed around Carsington Water, which is just 30 minutes’ drive from Hungry Bentley Barn bed and breakfast, and hırse riding trips and lessons can be arranged too. 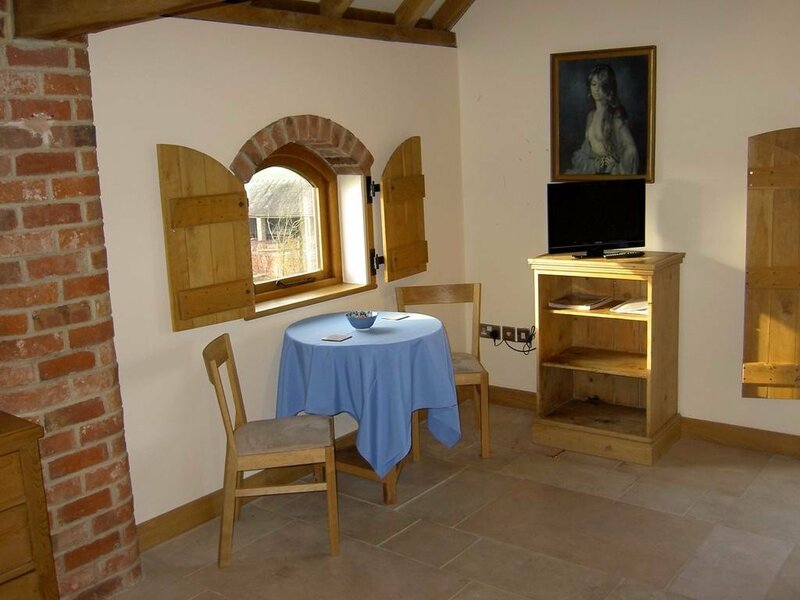 There is free Wi-Fi in each of the bright rooms, which also feature a stone floor, and a flat-screen TV with a DVD player. 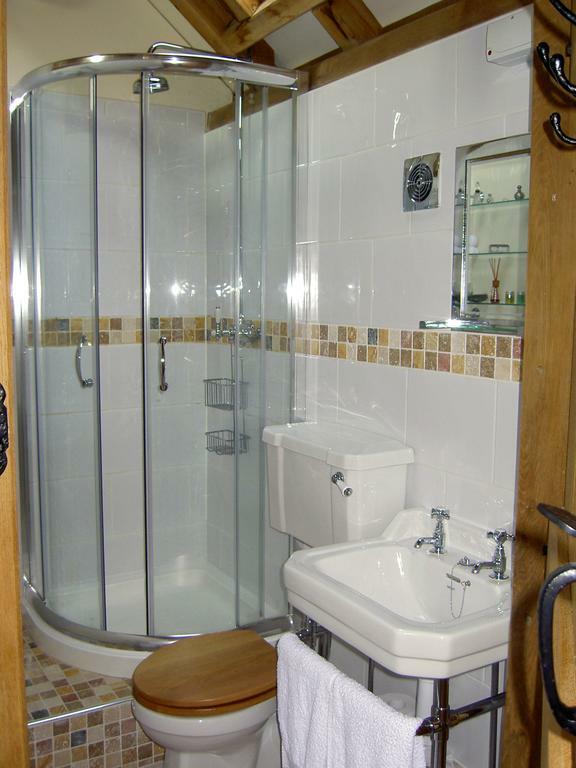 Each en suite, modern bathroom includes bathrobes and a hairdryer. 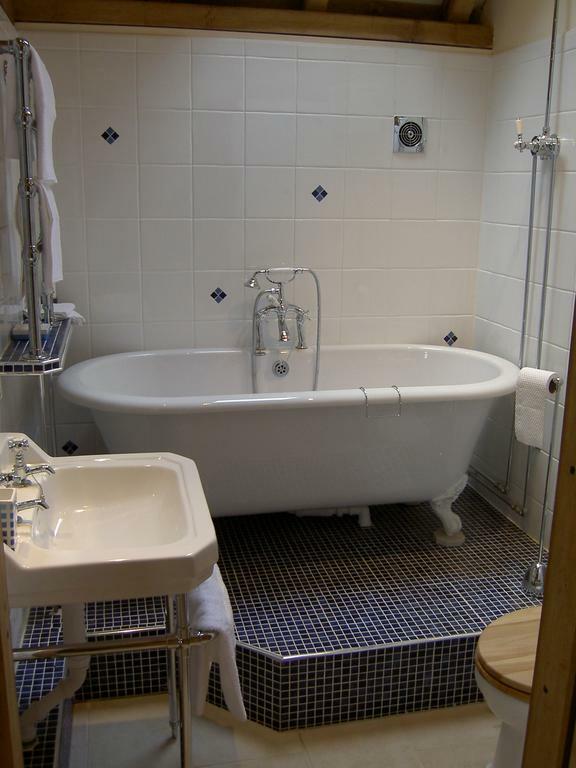 Some rooms have views of the Weaver Hills, and some feature 4-poster beds and roll-top bath tubs.